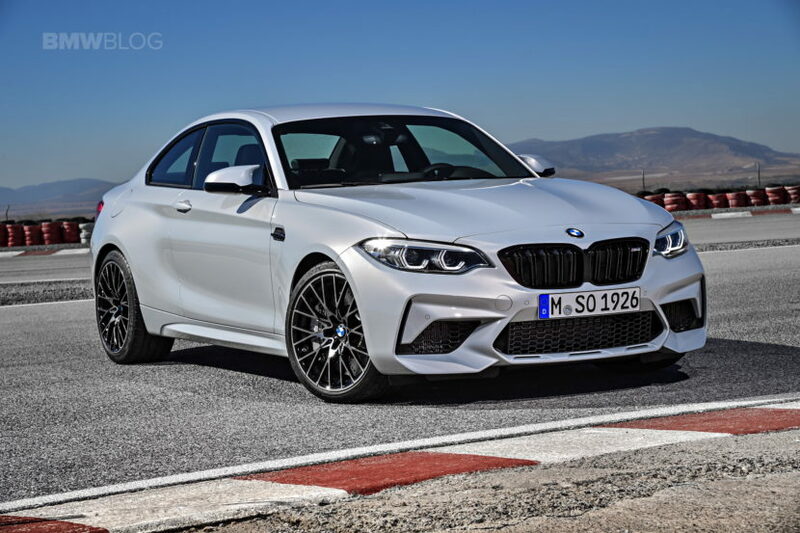 A few weeks ago, we published exclusively the base price for the all-new BMW M2 Competition. At the time, we were informed that it’s just a matter of days before the full pricing list is unveiled. Fast forward to today and we can finally reveal all the options, packages and pricing for the US market. As mentioned before, the base price for the 2019 M2 Competition starts at $58,900 while the European Deliver pricing kicks in at $55,955, without the $995 Destination & Handling charge. The Alpine White color is standard, while the Black Sapphire Metallic, Long Beach Blue Metallic, Sunset Orange Metallic and Hockenheim Silver Metallic will set you back $550. Inside, the customers can choose between Black Dakota Leather with blue stitching or the Black Dakota Leather with orange stitching. The ZEC Executive Package includes Heated Steering Wheel, Adaptive Full LED Lights, Automatic high beams, Wireless Charging, WiFi Hotspot and 8TH Speed Limit Info, and it sells for $1200. Other options include the M Double-clutch Transmission with Drivelogic ($2,900), the Moonroof ($1,050) and M Driver’s Package ($2,500). Tthe 19″ M Forged Bi-color Y-Spoke Wheels Style 788 M with Mixed Performance Tires are standard also, but the 19″ M Forged Black Y-Spoke Wheels Style 788 M with Mixed Performance Tires can be ordered at no cost. 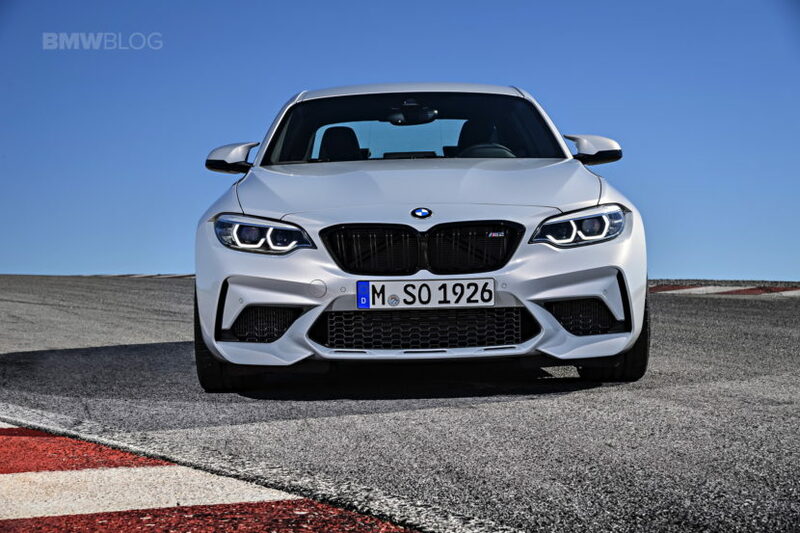 The 2019 BMW M2 Competition comes with a long list of standard features, so the base price won’t rise too high even with the addition of the optional equipment. Some of the most notable standard features are the M Sport Brakes, Rear view camera, Heated front seats, M Seatbelts, M Sport Seats, Carbon Fiber Interior Trim and Apple CarPlay Compatibility with 1 Year Trial. Visit your local dealer for more information.